Faith Akinbo may have only recently graduated University of Rhode Island this May, but this July, he is stepping into a new role: from student to a hired software engineer at Capitol One. 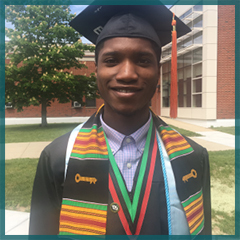 After graduating with honors and earning his Bachelor of Science in Computer Engineering, Faith moves to Virginia this summer. He returned to Davies to talk to us about the path from Automotive to Engineering, entrepreneurship, and his advice for success in college. 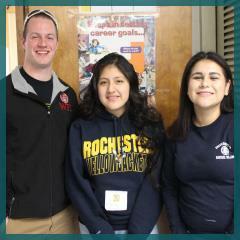 This fall, Pre-Engineering Technology graduates Tanya Cano (‘16), Darling Garcia (‘16), and Zachary Hood (‘13) returned to Davies to share their college experiences with students in their former program. Tanya and Darling are both freshmen, at Rochester Institute of Technology and University of Rhode Island respectively, and Zachary is completing his final year at Worcester Polytechnic Institute (WPI). Zachary has also recently accepted a job offer from General Dynamics. 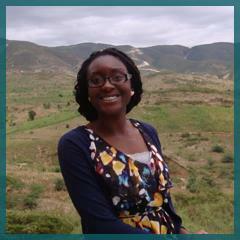 This summer, we checked in with N'deye Dabo, a 2014 graduate of the Health Careers program at Davies. This September, N'deye officially received her pharmacy short coat in the Pharm.D program at University of Rhode Island. 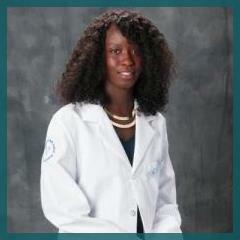 The Pharm.D program is a six-year program where, upon completion, N'deye will receive her Doctor of Pharmacy degree. Isaac Munrayos is a 2015 graduate of Davies’ Hospitality Careers program. 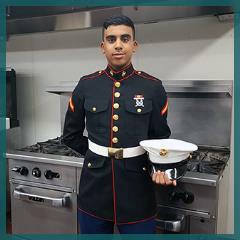 This October, Munrayos, now a Private First Class in the Marines, deployed to Japan for two years. Before leaving, he visited Davies to talk about how how his culinary training has helped his career path and to share advice for current high school seniors on how to stay focused. If you ask Ed Soto what he thought he wanted to be in high school, he shrugs and laughs, spreading his hands. Today, Soto, a 2003 graduate of Davies Career and Tech, lives in Germany and is the youngest person ever to hold a director-level position at Covestro, a global chemical company. On a trip to Rhode Island, Soto shared with Davies his background and how he got to where he is today. 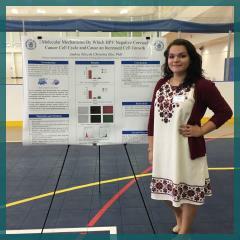 Sarah Ogundare, a 2013 graduate of Davies’ Health Careers program, graduated from University of Rhode Island this May. Ogundare managed to not only graduate in three years, after spending her senior year at Davies taking classes at CCRI, but to leave URI having earned two degrees: in English and Health Studies. Today, she dreams of a career in global health. 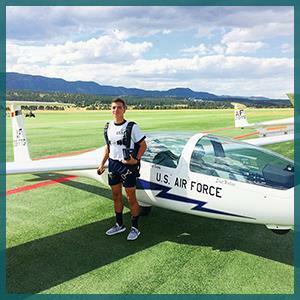 This spring, 2014 Davies graduate Mauricio Agudelo completes his second year at the United State Air Force Academy in Colorado Springs. At Davies, Agudelo was a SkillsUSA medalist and captain of the soccer team his junior and senior year. Today, Agudelo is preparing for a summer teaching fellow cadets how to fly gliders. On break from the Academy, Agudelo visited Davies to share with us his transition from high school to college, his future plans, and the advice he’d give students today.